Want it by Thursday 25th April? Order within 16 hours, 56 minutes and choose Royal Mail 24 Hour Delivery at checkout. 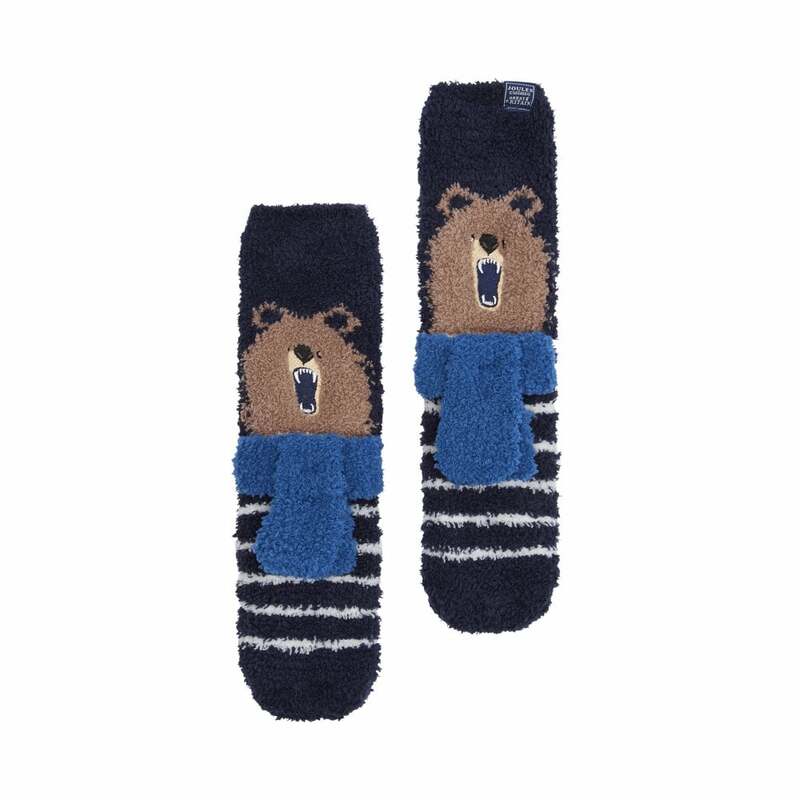 Keep his toes warm and toasty this winter with these fab fluffy bear socks. Great for wearing everyday or inside wellies.